Just a quick thank you – to the authors who agreed to be featured on this blog each Sunday for the past couple of months – I’m so grateful to you! And to everyone who read and commented, and entered the Rafflecopter giveaways – thank you! to choose a number – each entrant who provided an email address was listed on an Excel spreadsheet, then I entered the total number of entries into Random and let it pick one winner. That winner is…. Joe Greeley. Congratulations, Joe! 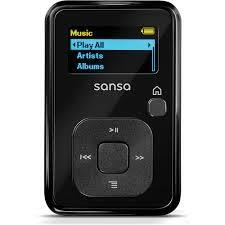 All you need to do is send me a mailing address so I can send you your Sandisk Sansa Clip mp3 player! I’ll be back in a few days with my usual ramblings.